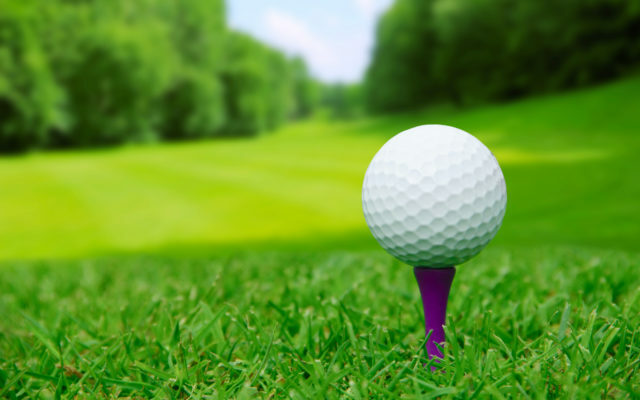 The 2018 County Open Golf Tournament takes place this weekend at Houlton Community Golf Course and VaJoWa Golf Course in Island Falls. HOULTON, Maine — The 2018 County Open Golf Tournament takes place this weekend at Houlton Community Golf Course and VaJoWa Golf Course in Island Falls. Houlton Community Golf Course hosts the event on Saturday, while a scramble will be held on Sunday, at VaJoWa. Golfers in the tournament are placed in one of five divisions — Men’s A/B/C Senior and ladies divisions. Tee off times will be posted on the group’s website: http://countyopen.com/wp. Registration is limited to 72 players, resulting in faster play and more enjoyable golf. Registration for the Saturday golf tournament is $50, and the Sunday Scramble is also $50. Golf cart rental is not included. Prizes will be awarded for both gross and net in each division. A practice round can be played at each golf course the week of of the event. Please contact the courses to set up a tee time for your practice round.